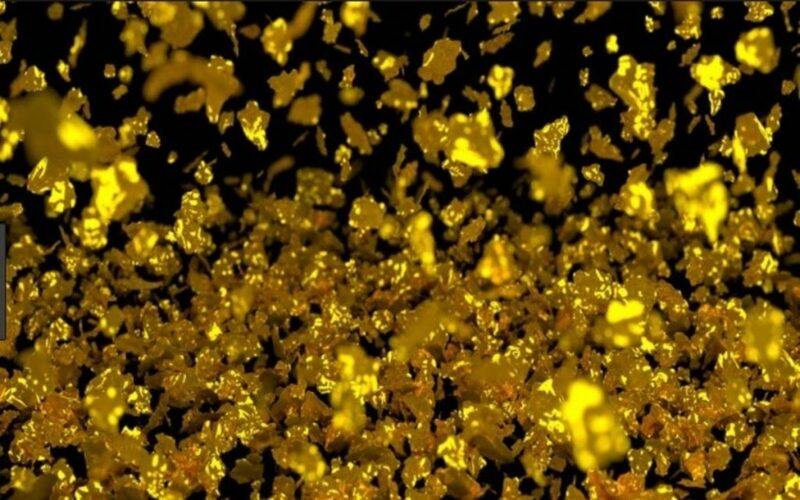 Evrim Resources Corp. (CVE:EVM) (OTCMKTS:EMRRF) (FRA:5EV) received massive validation from Newmont Mining Corp (NYSE:NEM) on their 100%-owned Cuale high sulphidation epithermal gold project in Jalisco, Mexico. Today, Newmont Canada Corporation—a wholly owned subsidiary of the industry giant—took the leap of faith by providing Evrim the financing it needs to continue what it started in Cuale. The funds will come via negotiated private placement, in which full details were disseminated today. Newmont has agreed to purchase 4,848,401 shares of the Company at a price of $1.50 per share for gross proceeds of $7.273 million CDN. Proceeds from the private placement will provide funding for further exploration and assaying at the Cuale gold project, which generated significant buzz in April after releasing trenching results which included 193.5 meters grading 2.09 g/t gold from 92.3 meters along the hand trenching zone. A week later, Evrim Resources Trench 4 grades sampled 13.61 g/t gold over 106.2m from 29.4 meters along the trench. The stock shot up about ↑300% within a week as a result of the dual press releases. A full eighty-percent of the gross proceeds from the Private Placement will be earmarked for the advancement of the Cuale gold project. Overall, it’s difficult to underestimate the bullishness of today’s news. It’s not simply the premium that Newmont decided to pay, but rather the early-stage nature of the project in general, which is just entering the drill stage. Newmont’s private placement stake comes at a ↑38.88% premium to Evrim Resources closing price of $1.08/share yesterday afternoon. Generally, most offerings are brokered at lower prices—especially with news that has been ‘priced-in’ for some time. Obviously, Newmont Mining is quite willing to finance a large portion of a more extensive drilling program. The funding guarantees Evrim’s Phase 3 exploration program will continue ahead with a planned 3,000 meter drill program, which is expected to commence in mid-October. The deal gives Newmont Mining a host of rights and optionality in the partnership going forward. Such rights include: participation rights in any future equity financings to maintain pro rata ownership interest; a Right of First Offer on the Cuale gold project in the event Evrim seeks to divest all or part of its interest thereof; and the formation of a joint technical committee that collaborates the technical expertise of Newmont and Evrim to advance the project. In the end, Evrim Resources CEO Paddy Nicol considers the agreement a “a strong endorsement for the potential of the Cuale gold project… natural evolution of that relationship” with Newmont Mining which was fostered years ago on unrelated projects. It’s hard to see it any other way, considering the nature of the premium paid. Perhaps the deal also shows how starving the majors are for new mining discoveries, which are becoming few and far between. As Goldcorp Inc. Chairman Ian Telfer puts it, “Well, either this year it starts to go down, or next year it starts to go down, or it’s already going down…. We’re right at peak gold here.” One wonders whether the premium disclosed today would have been brokered in years past. Midas Letter will expand upon this story later on in 2018 as further material events warrant.